There is a ton of great stuff out there right now: great podcasts, films, books, music, you name it. So next week, the Winning Edits team is sitting down to blab a little bit about what’s at the top of our queue—what our favorites are and why you should be listening, reading, watching, or dancing to them, right now. It’s going to be fun, so pull up a seat at the round table! 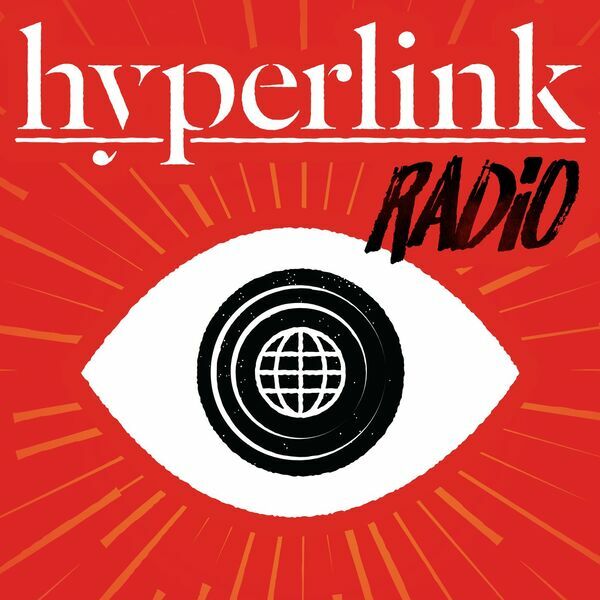 Learn more about Hyperlink Radio, a proud production of Winning Edits, at HyperlinkRadio.io.